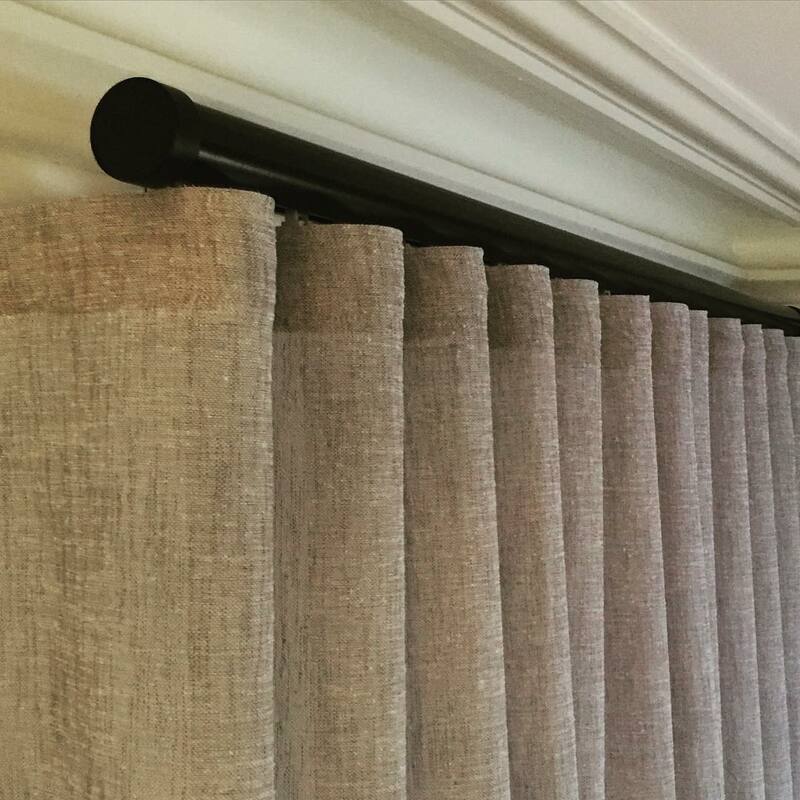 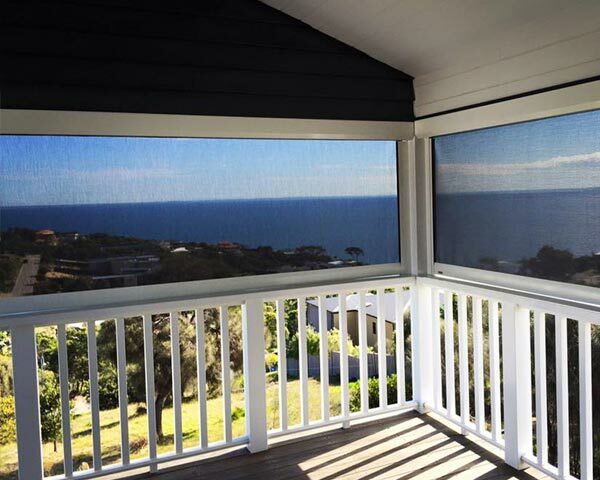 Based on the Mornington Peninsula we have a window treatment to suit any home! 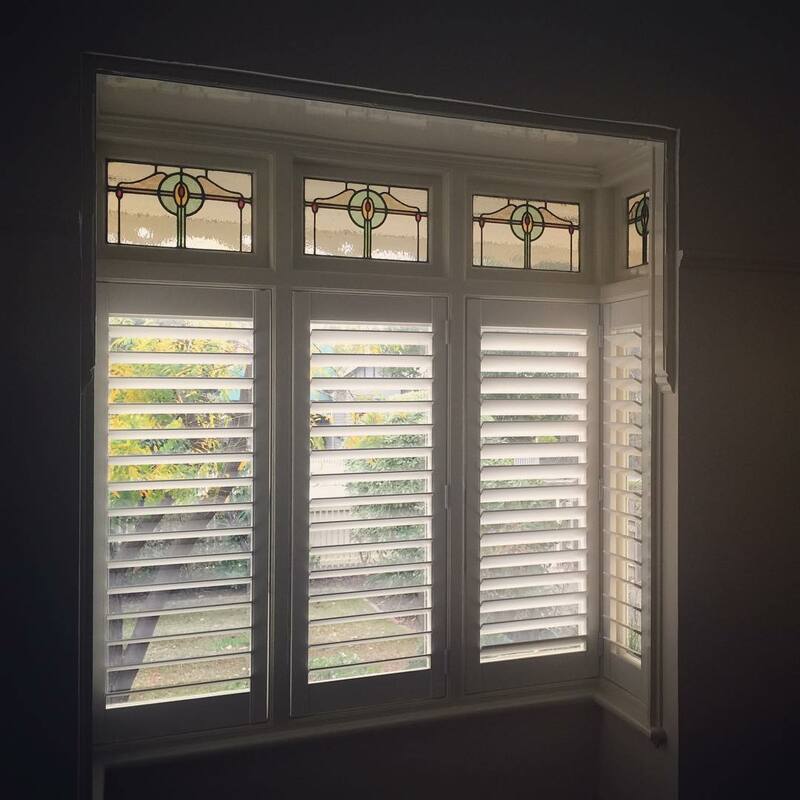 Aurora Blinds & Shutters is a family business servicing the Mornington Peninsula who understands that working families often need after hours and weekend appointments. 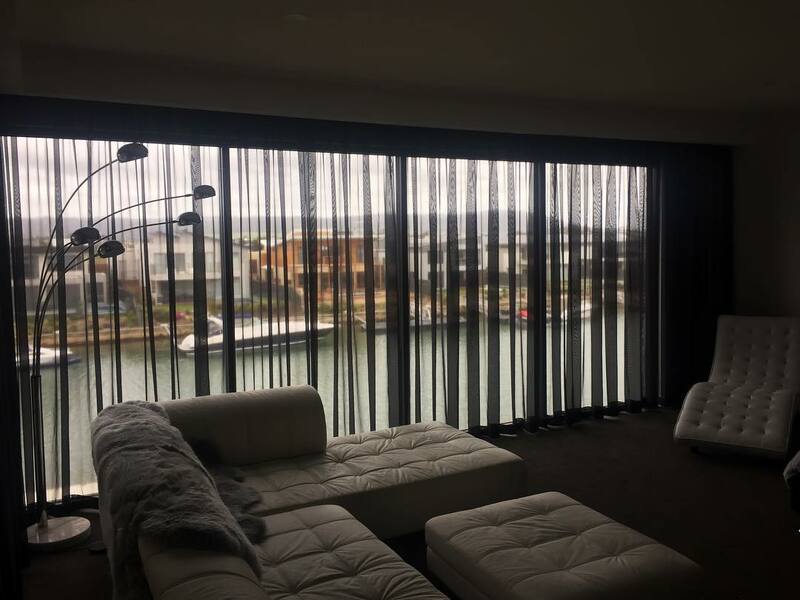 Aurora Blinds & Shutters also understands the need to keep costs as low as possible and in order to achieve both of these goals we have a mobile showroom full of samples and product ideas where we can come to you. 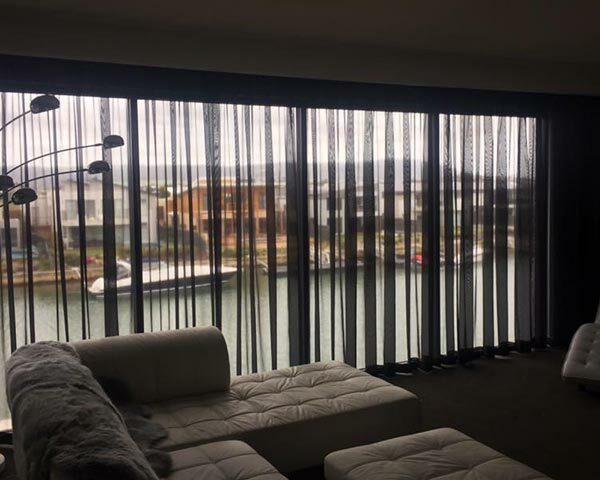 A simple phone call or email is all it takes to arrange a suitable time for us to come to you and give you a free, no obligation measure and quote, and at the same time show you our range of blinds and discuss your individual needs. 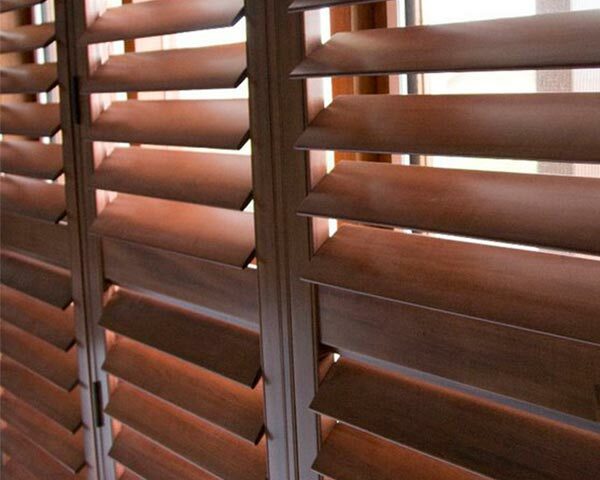 Aurora blinds prides itself on attention to detail. 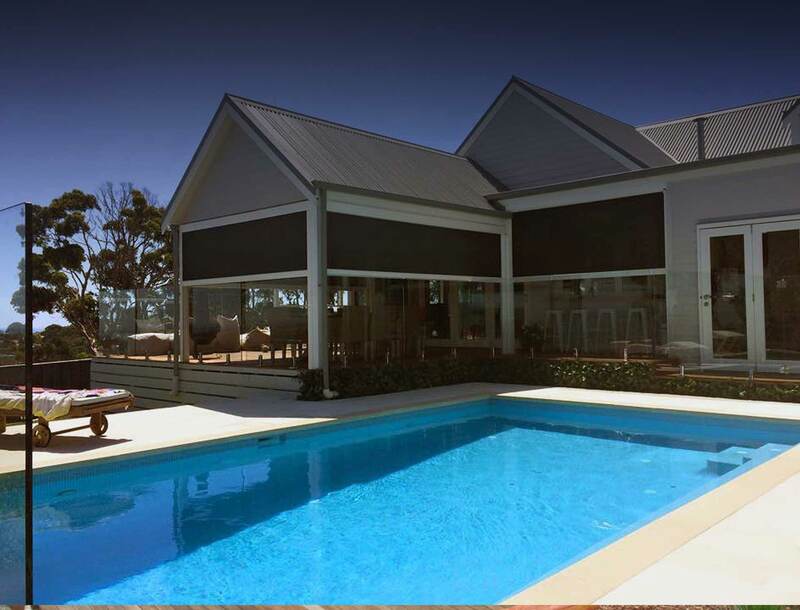 Appointment times will be exact – not a three hour window! 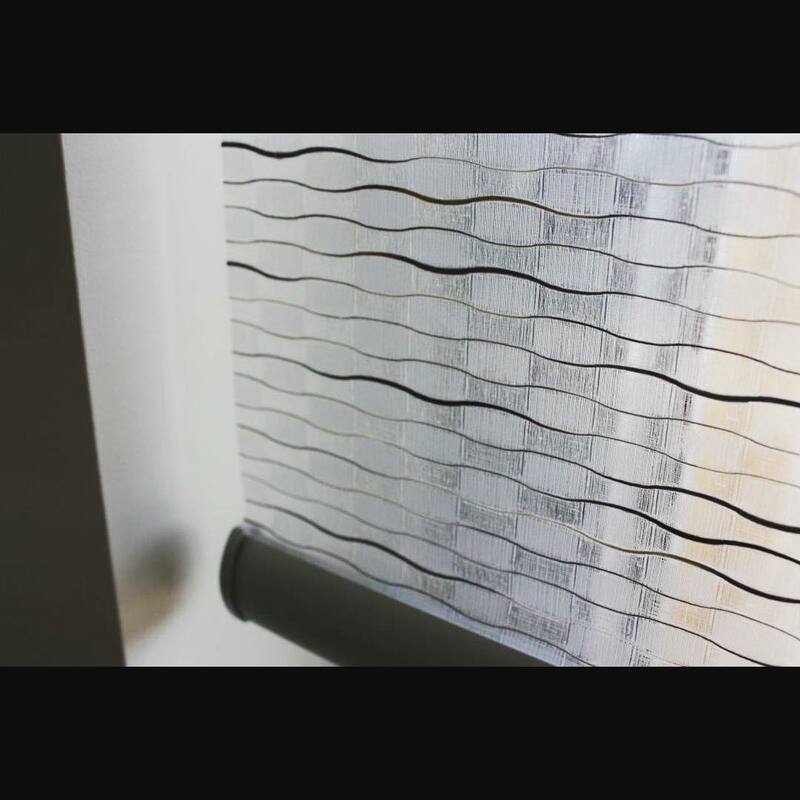 Different products require different production times, therefore we will keep you informed of the progress of your order at all times. 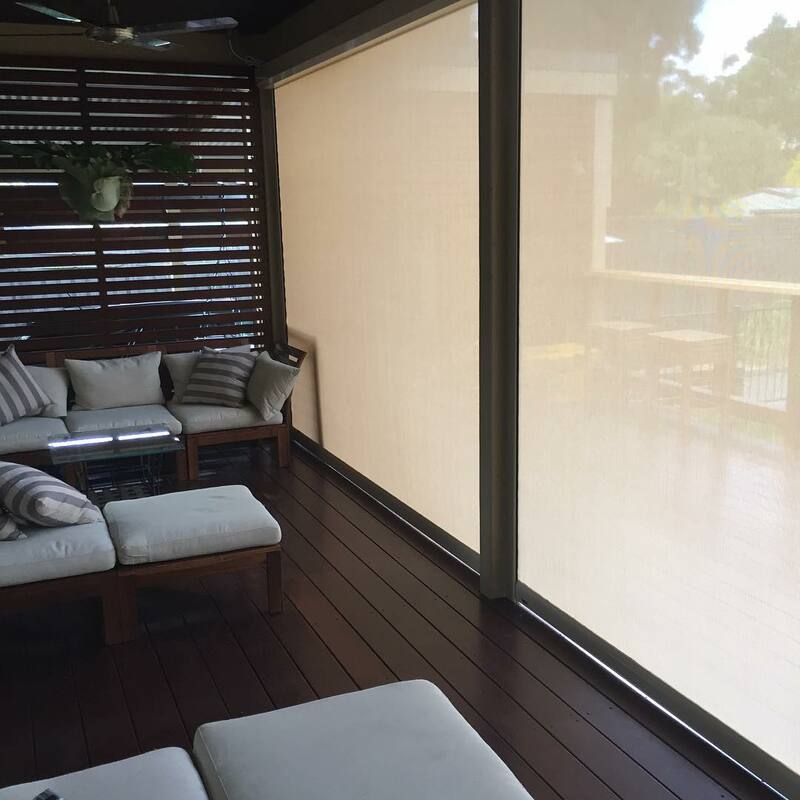 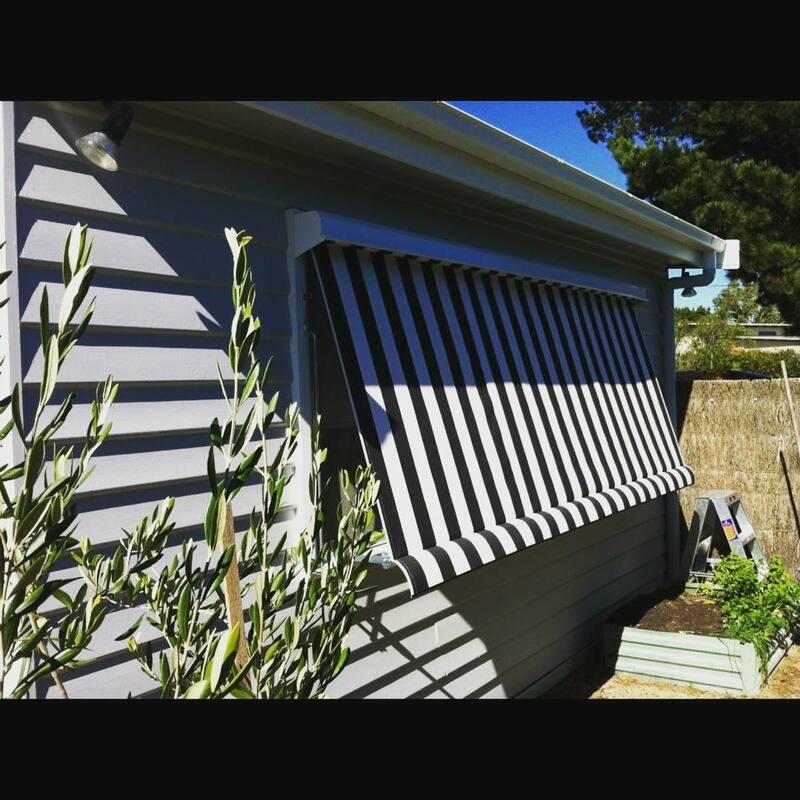 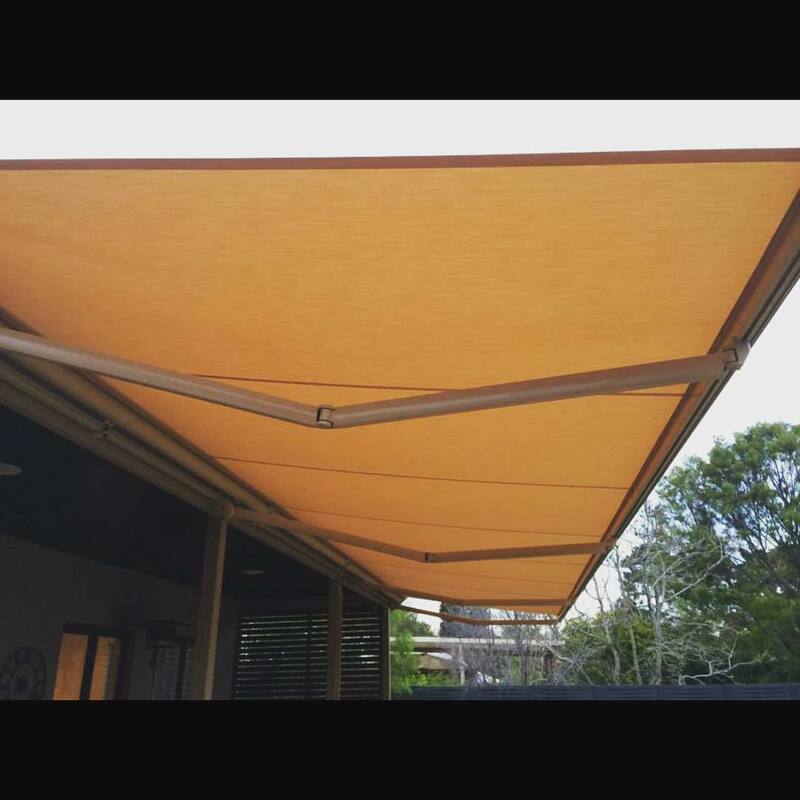 Aurora Blinds & Shutters is a mobile blind business operating on the Mornington Peninsula – give me a call for a free no obligation measure & quote.